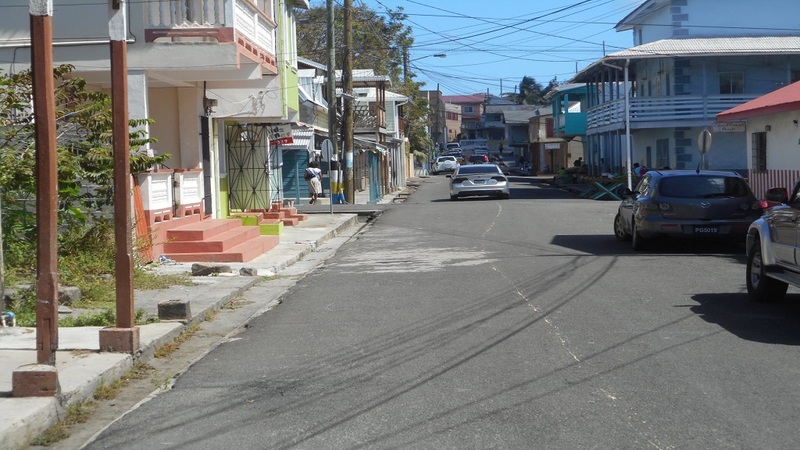 Stevedores in Vieux-Fort are wondering if they will have to wait an eternity before the situation is improved at the Vieux-Fort seaport where their wages have been reduced and a number of stevedores have been placed on the breadline. The concerned stevedores say the government and a private company formed to take over the stevedoring services in Vieux-Fort promised them that the situation would soon be improved at the seaport. But according to them, they have seen no signs of such improvement and don’t expect to see any—at least in the near future. It was a business decision by Geest Line to undertake one, instead of two ports of call to the island. The shipping line cited operational as well as economic reasons for the decision, partly as a result of declining cargo volume in and out of port Vieux-Fort. Since then, the situation at the Vieux-Fort seaport has gotten worse leaving the workers very angry and worried. 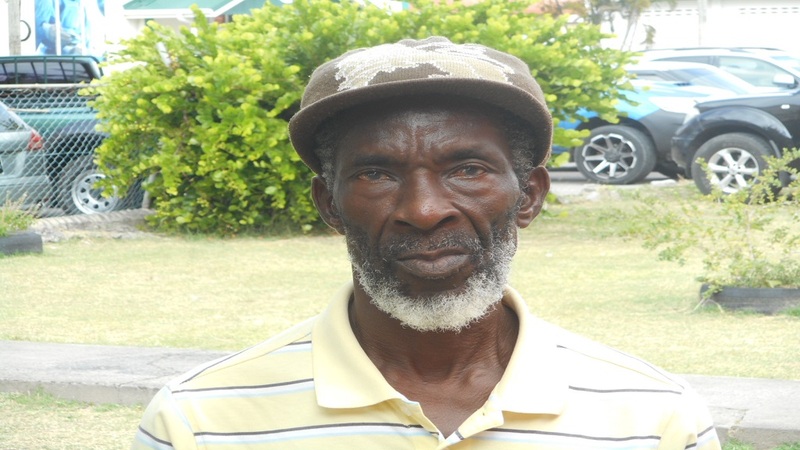 The stevedores in Vieux-Fort who spoke to Loop News on condition of anonymity described the situation at the Vieux-Fort seaport as it relates to their work as terrible. “Things are very slow at the port. We no longer have the zeal to work as in the past,” a stevedore said, adding they now work much fewer hours than before, and it is frustrating them. Another said he does not believe the situation will improve anytime soon. He described all the discussions they have had with the various organizations and the promise by the government to improve the situation at the seaport as an abundance of talk with no action. 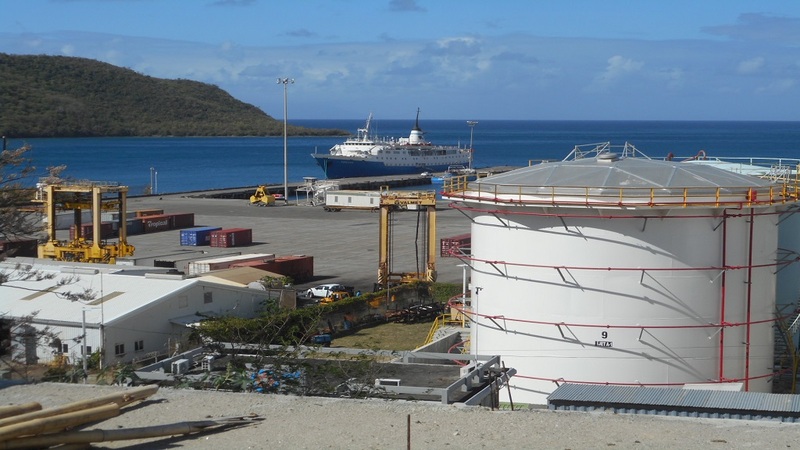 Port Vieux-Fort Stevedoring Services Inc. signed an agreement with the Saint Lucia Air and Seaport Authority (SLASPA) in August 2017 to take over the stevedoring services in Vieux-Fort and make life better for the stevedores. It was formed after SLASPA decommissioned the Saint Lucia Marine Terminals (SLMT), which resulted in a number of stevedores being made redundant. Loop News understands that the stevedoring company is currently negotiating with SLASPA to see how it can provide additional work for the stevedores. According to a source, the company is unable to negotiate directly with the shipping lines because it does not have any equipment, which the source described as a drawback for the company. Earlier this year, Prime Minister Allen Chastanet said the construction of a cruise ship port would be on the agenda when he met with Carnival Cruise Line officials in Miami. 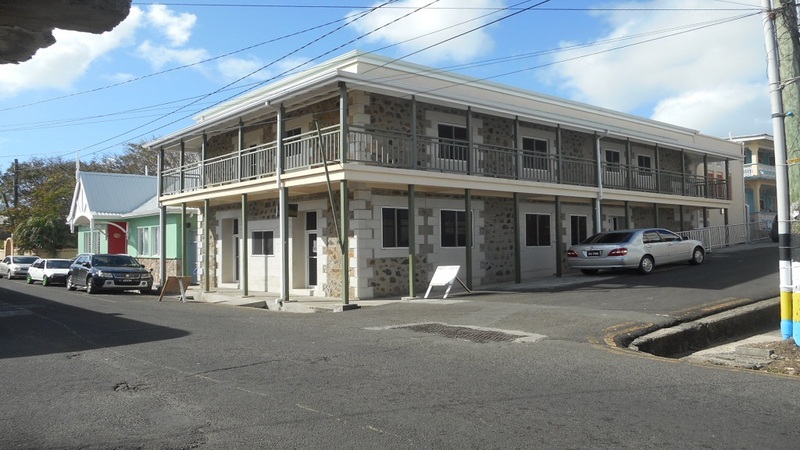 The Vieux-Fort seaport has won a number of awards in the past and the stevedores have been praised for their hard work and commitment to their jobs.